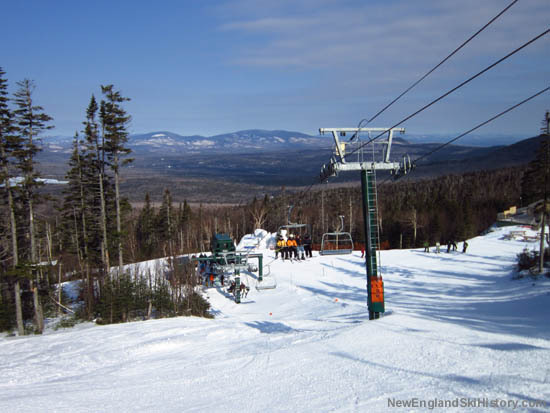 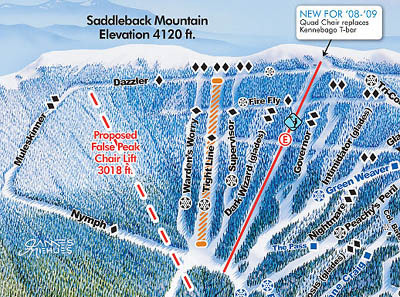 While the top to bottom lift expansion did not work out, Saddleback still looked to expand to near 4,000 feet in elevation. 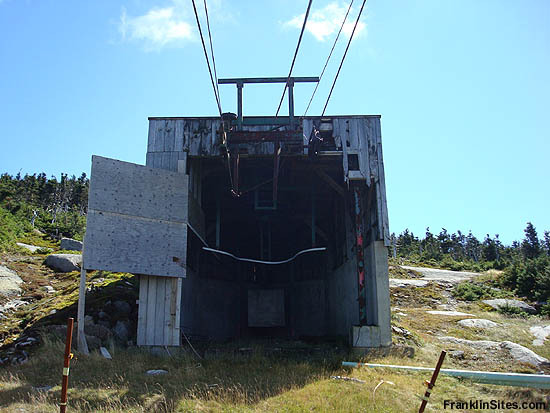 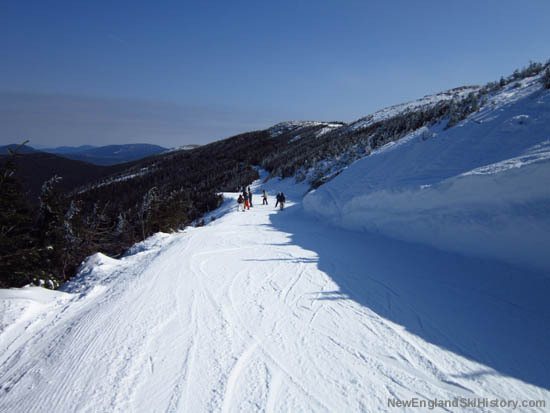 Taking advantage of some trails being cleared, as well as existing lift infrastructure, an upper mountain complex was developed for the 1979-80 season, served by a Hall T-Bar. 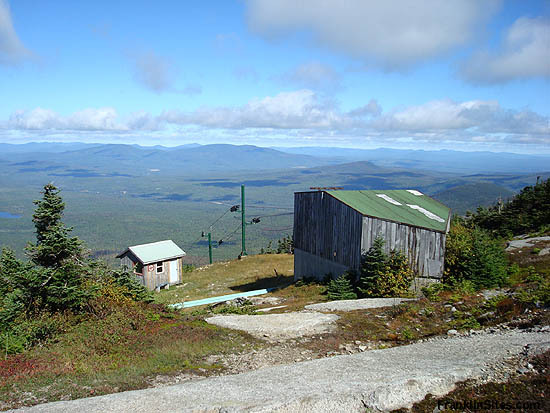 At just under 1,000 vertical feet, the pod featured almost exclusively expert terrain. 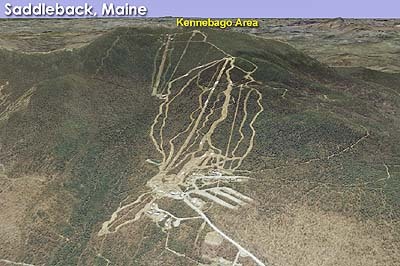 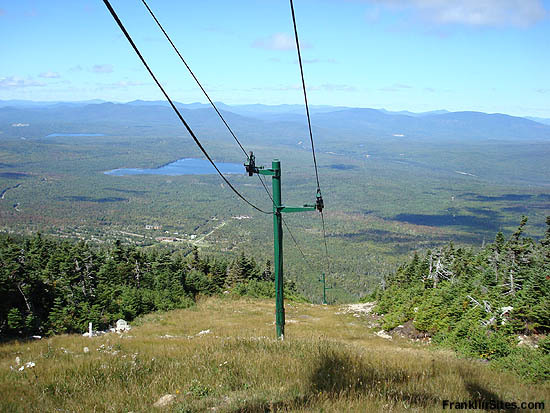 Unlike the proposed gondola, the T-Bar did not extend into the alpine zone atop Saddleback Mountain. 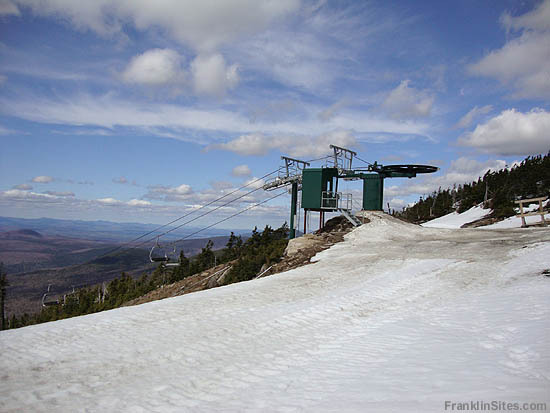 In 2008, the Hall T-Bar was replaced with a new Doppelmayr/CTEC fixed grip quad chairlift (2,907 feet long, covering 960 vertical feet). 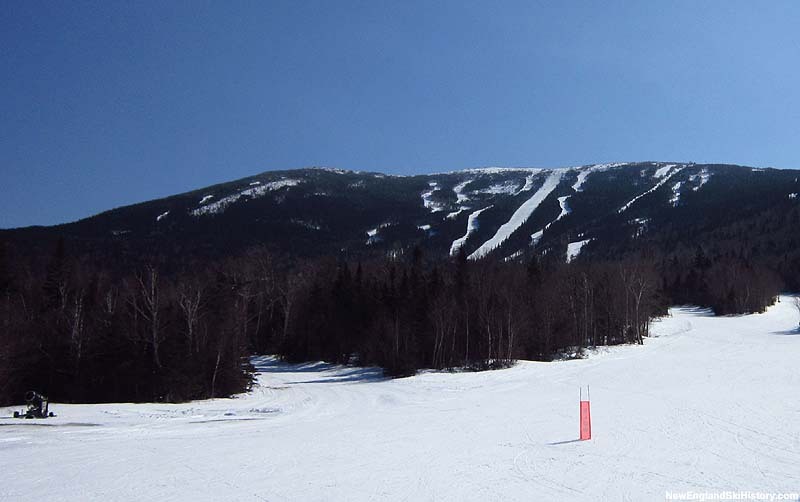 A massive glade complex called Casablanca debuted the following season.